OLYMPIA, Wash. – The Oly Town Artesians have been voted the best soccer crest in Washington State by fans and readers of goalWA.net, it was announced Thursday morning. 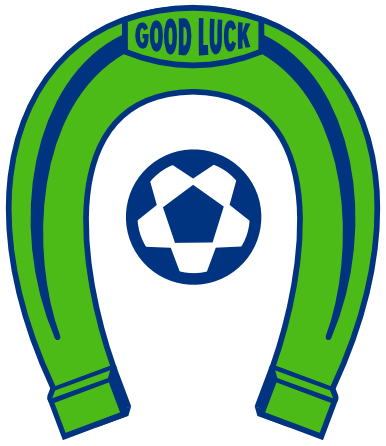 The victory marks the second time that the Artesians blue and green Olympia inspired horseshoe crest has been named LogoWARS champion since the founding of the club in 2014. LogoWARS – a bracket style competition pitting 16 professional and semi-professional Washington soccer crests against each other – ran over the past few weeks on Washington soccer website goalWA.net. 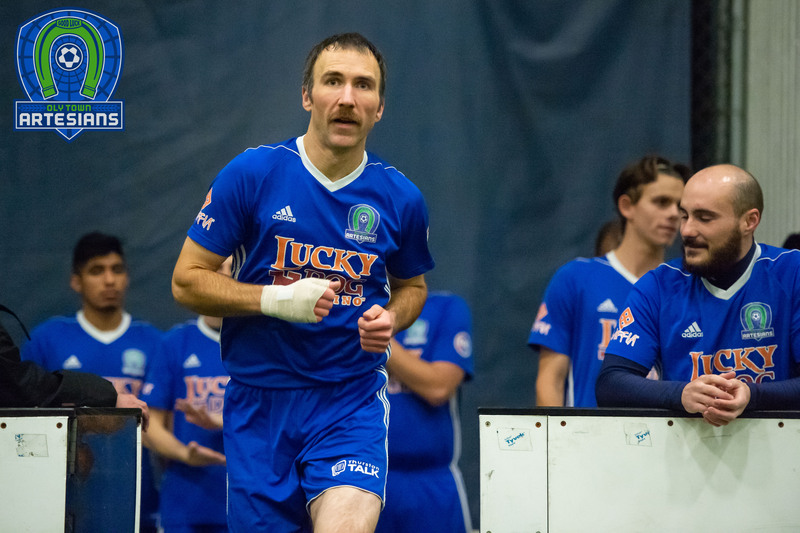 Oly Town knocked off Centralia’s Twin City Union, Bellingham United, Tri-Cities Alliance, and the Seattle Stars to claim the title once again. Yakima United claimed the crown of top soccer crest in Washington State in 2014 and Bellingham United won the first competition in 2013. The competition has been won by Evergreen Premier League teams in each of the four club competitions. The EPLWA logo was also voted top league logo in 2016. With the LogoWARS victory, the Artesians are celebrating with an online sale on scarves and shirts. Visit https://squareup.com/store/olytownartesians/ and enter the promo code LOGOWARS at checkout to get $5 off any order. Indoor soccer starts shortly in Oly Town with the annual Western Indoor Soccer League meeting taking place on Sunday, September 10th. 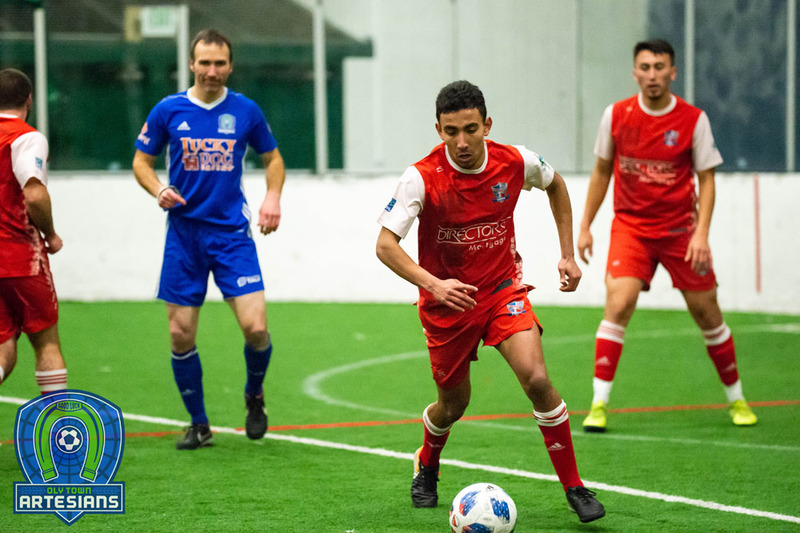 Details of the 2017-2018 season will be hashed out and prepared at the meeting in preparation for the annual preseason tournament on October 28th at the Tacoma Soccer Center and the league’s regular season beginning in mid-November. No tryout dates have been set in stone yet for the 2017-2018 indoor Artesians, but announcements regarding the season will be made soon with tryout dates likely occurring on the last weekend of September or first weekend of October. 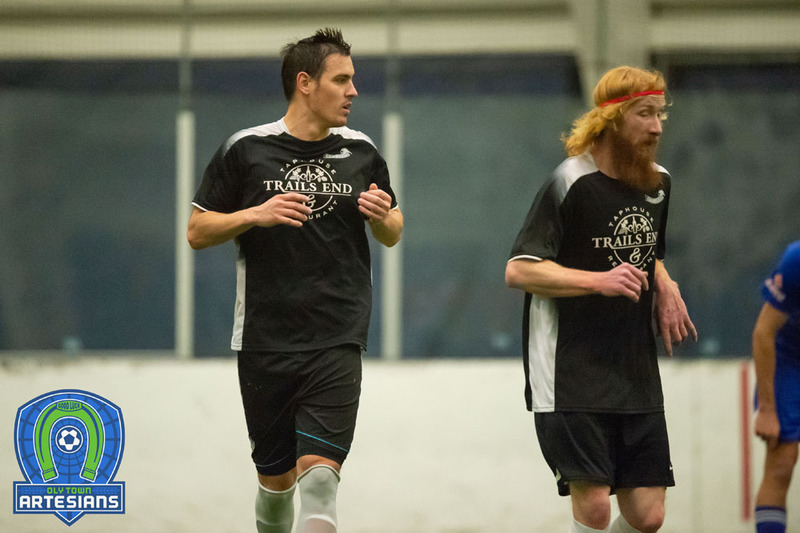 The squad will return to The Pavilion at The Evergreen State College for their fourth season in the WISL. Stay up to date with the Artesians by visiting http://www.olytownfc.com, following them on Twitter at twitter.com/OlyTownFC, and liking them on Facebook at FB.com/OlyTownFC.